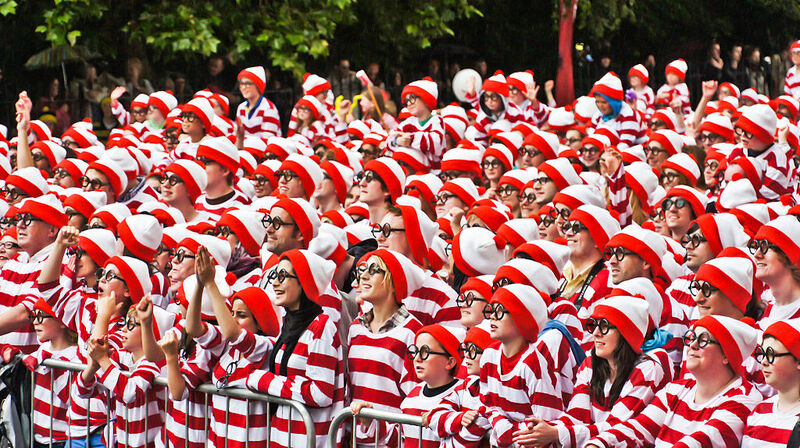 How much are you spending on advertising to remain invisible? How many of those “killer clichés” are diluting your advertising message? How long will you continue to work with media representatives who know how to sell their space or time but don’t do much to help you sell YOUR brand, products and services? In every market, so much of the local advertising looks and sounds the same because when advertisers aren’t sure what to say, they tend to use “ad speak” to get their message across. So consumers just tune out the ads that look and sound like ads and run away from the surplus of wimpy, worn out words . Or worse yet, they don’t notice these advertising attempts at all. When you talk with someone who says they want to help you with your advertising, the conversation should be about much more than buying media space or time. But way too often, a local merchant signs up for the package or the month–a batch of column inches, a digital blitz or a bunch of Radio or TV spots–only to hear the media rep say, “What do you want to say in your ads?” That’s when the ad speak begins to spew. Unimportant words and phrases heard in too many local ads come to the surface. One size fits all fill-in-the-blank copy is written that answers all the questions consumers aren’t asking. And that’s how a perfectly good business becomes a little drip in the advertising sea of sameness. Team W provides this kind of serious help for those who are serious about growing their business and we do this all day, every single day, at no cost to our clients. Ready? Let’s grow.